I love artichokes. The purple hue here is lovely. Love your style, girl! Thank you Meg! 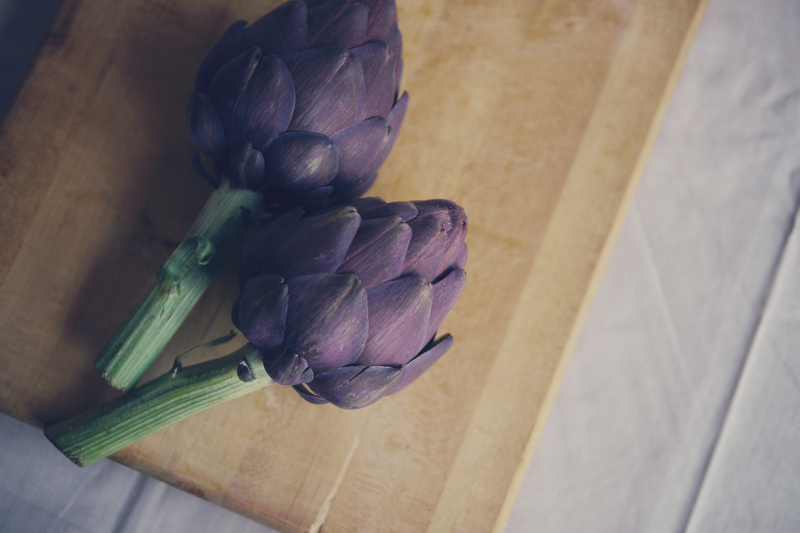 We love artichokes too!